Give your lashes an XL boost. This innovative mascara base maximizes the result of any Lancôme mascara. 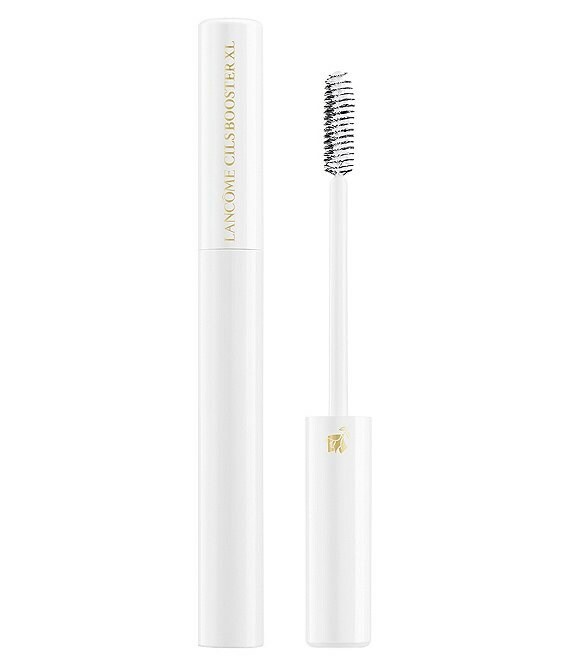 It features microfibers for enhanced effect and a triangular brush that helps separate lashes.